Eng. James R. Courtney, son of Mr. and Mrs. Robert Courtney, attended Frederick High School. 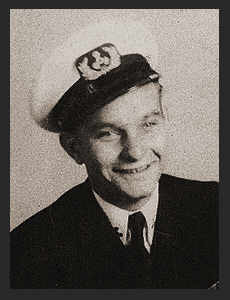 Entered the Merchant Marine in Dec, 1945, trained in Avalon, Cal; served in New Guinea. Awarded ETO Ribbon, Asiatic Pacific Ribbon.